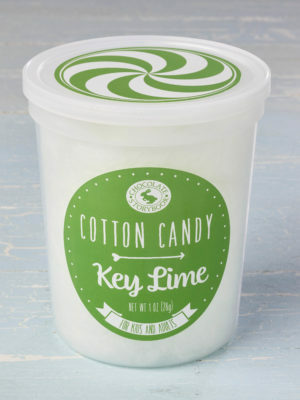 Finally, a fruit basket you want to receive! 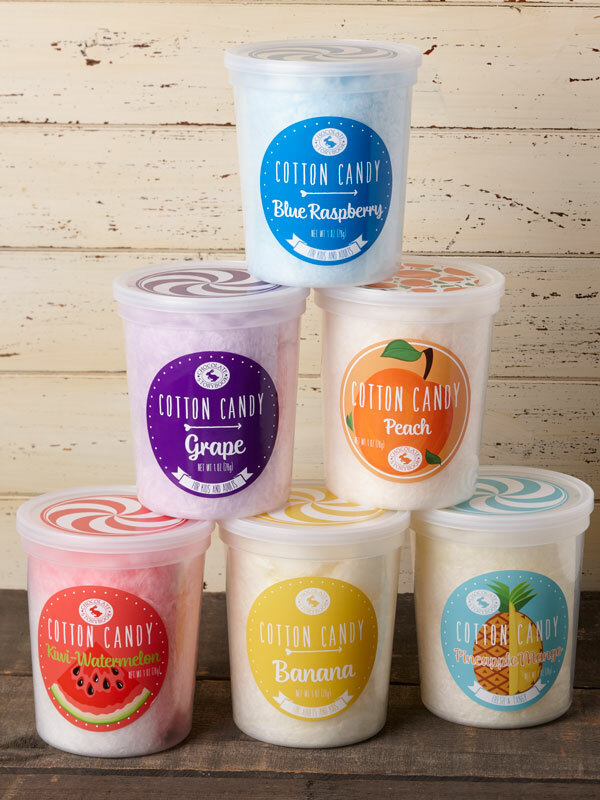 This fun mixed flavors set of cotton candy features 1 each of Blue Raspberry, Grape, Peach, Kiwi-Watermelon, Banana, Pineapple Mango. 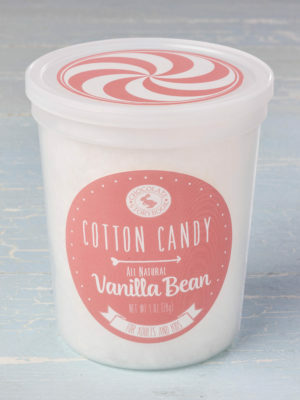 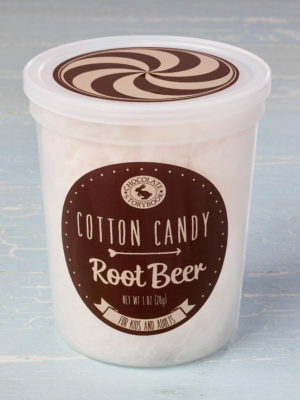 1.2 ounces of cotton candy per 32 ounce tub. 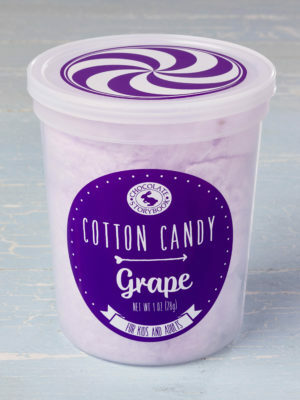 6 tubs of cotton candy in this pack.